A cotton tee with a soccer pedigree. 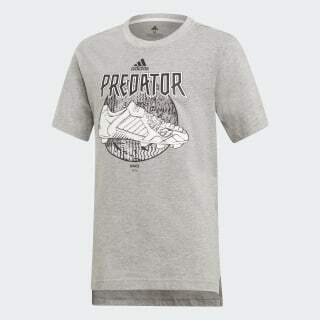 This t-shirt is inspired by Predator soccer cleats. 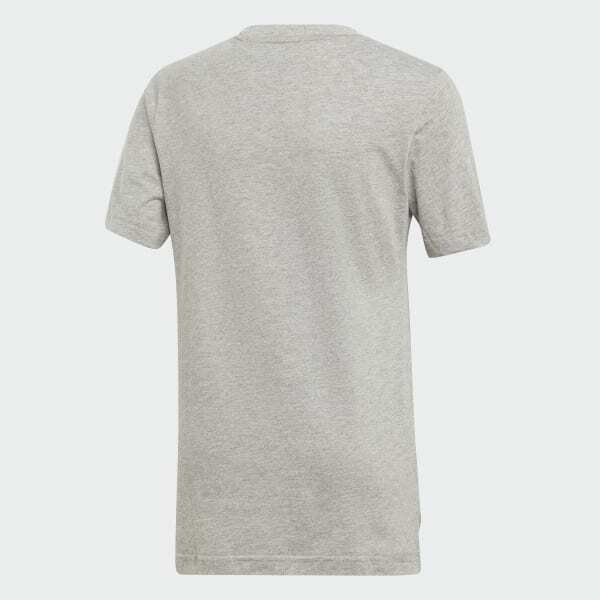 Made of soft cotton jersey, it's cut for a roomy fit and offers the extra coverage of a droptail hem. The front is finished with oversize Predator graphics.